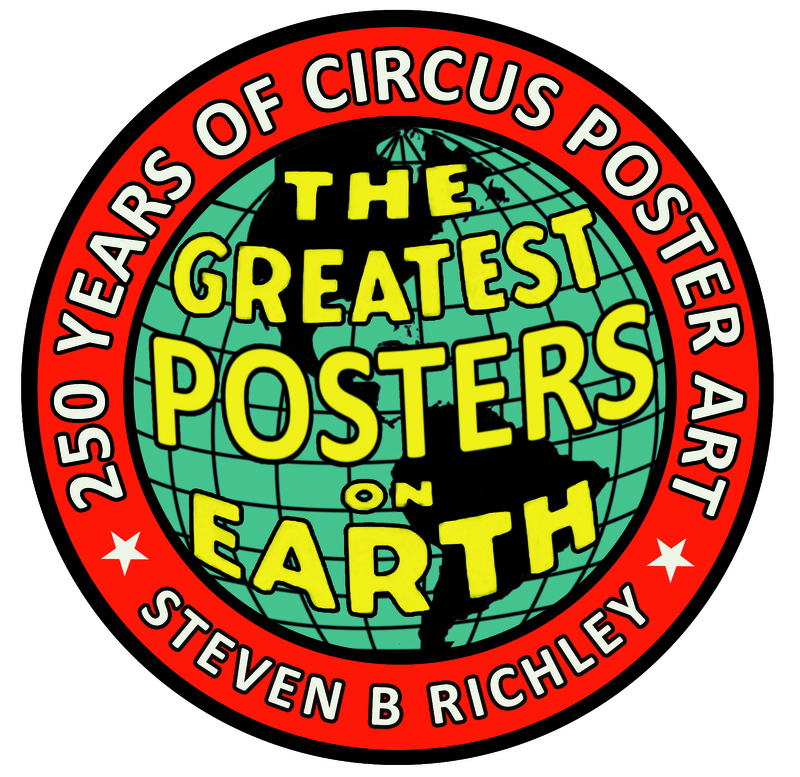 Steven B Richley is a collector of circus posters who has written extensively on the subject. In this beautifully illustrated event, he will take you through 250 years of circus posters tracing the evolution of the designs and the entertainment. From the first woodcut bills for Astley’s circus in the 1800s, to the exquisite lithographs of the 1900s and the bright, dynamic post-war designs for Bertram Mills, Billy Smart’s and more. In conversation with Professor Vanessa Toulmin.